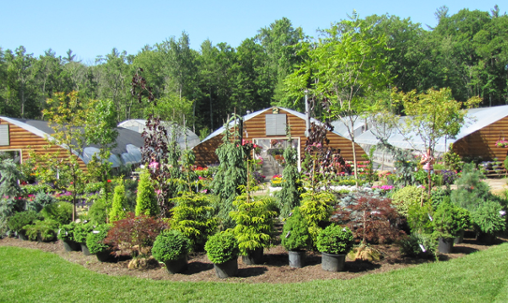 At Shady Hill Greenhouses & Nursery we only stock plants that are selected for our growing zone. 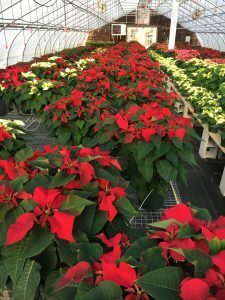 We grow many of our flowering plants & perennials right here in our greenhouses. We know it because we grow it! 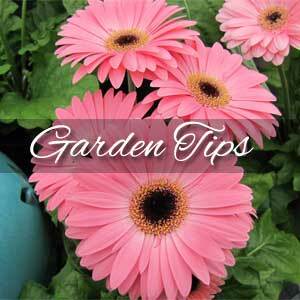 Discover the difference when you buy your plants directly from the grower. 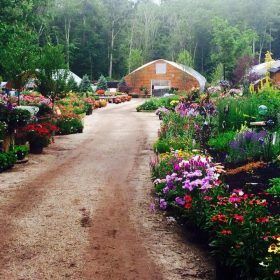 At Shady Hill Greenhouses & Nursery we grow many of the flowering plants and perennials just for you! Here at Shady Hill Greenhouses & Nursery we pride ourselves on our extensive experience with plants that are perfect for our growing zone. 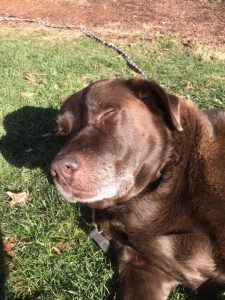 Let our team of professionals help you pick out the right plant for your landscape. 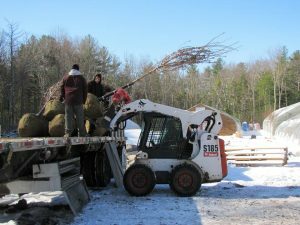 At Shady Hill Greenhouses & Nursery we offer bulk mulches, loam and compost. Please contact us for details and delivery options. 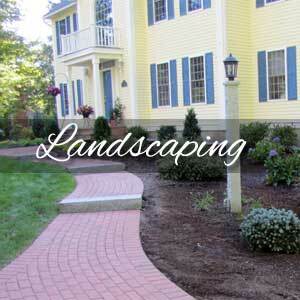 We’re open year-round, offer landscape and hardscape design, as well as installation and maintenance. 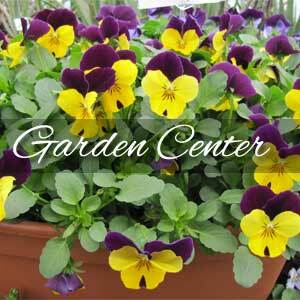 Although we offer this full scale of services, we are dedicated to growing the best annuals and perennials possible. Visit us in the spring for our beautiful Zonal Geraniums. 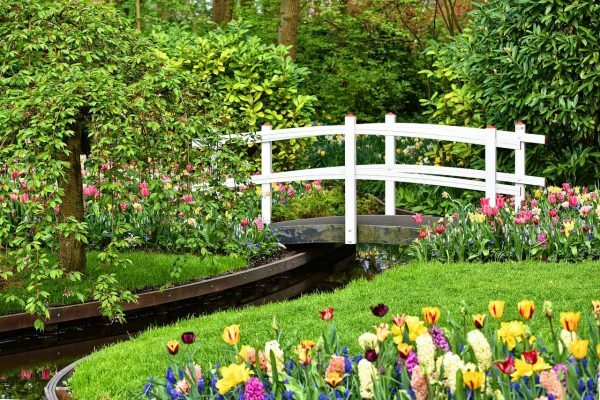 Through the summer months we’ll keep your landscape looking fresh with annuals and perennials. 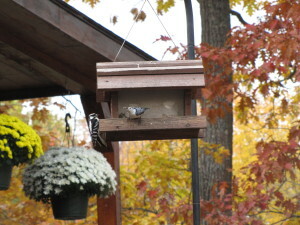 In the fall look for our thousands of hardy mums. And during the holidays pick out your Christmas tree, greens and poinsettias!